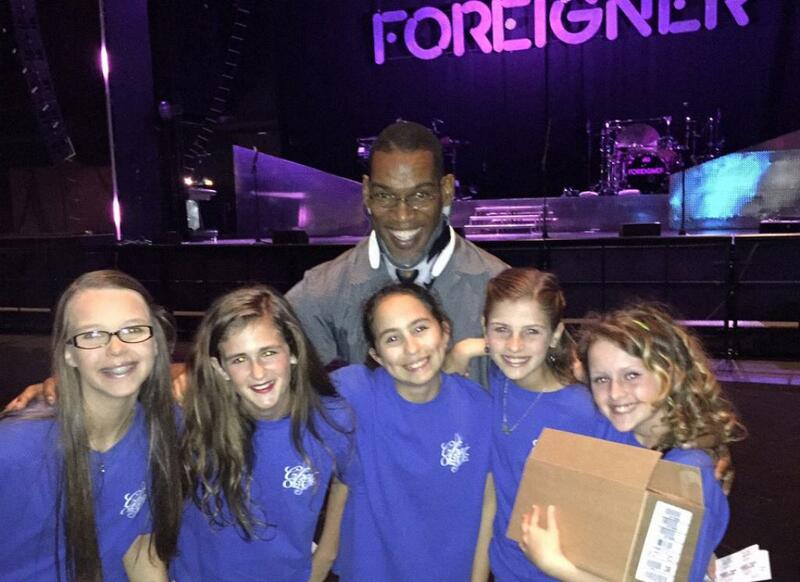 KETTERING, Ohio (WDTN) Members of Kettering Fairmont High School's choir got the experience of a lifetime. 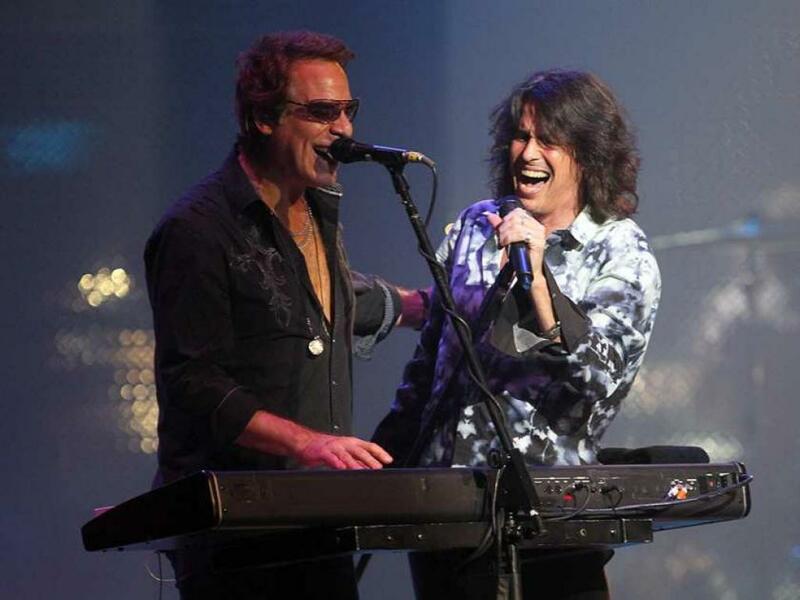 They joined the band Foreigner on stage during a concert at the Fraze Pavilion Sunday night. 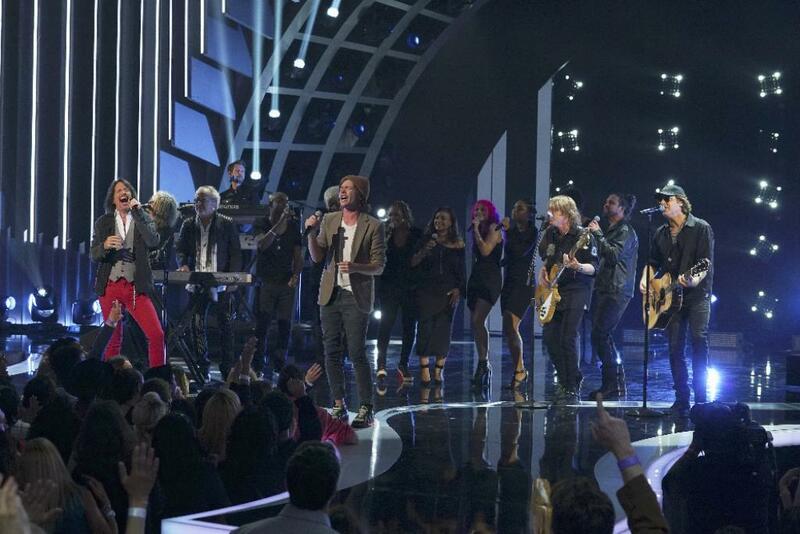 On Thursday, July 14 FOREIGNER joined musical forces with NATE RUESS (fun. lead singer) to perform their legendary worldwide #1 hit, 'I Want To Know What Love Is.' Now as an added bonus, a re-recorded version of the song with both FOREIGNER and NATE RUESS is available for download smarturl.it/IWTKWLI.IT and streaming smarturl.it/IWTKWLI.SP. 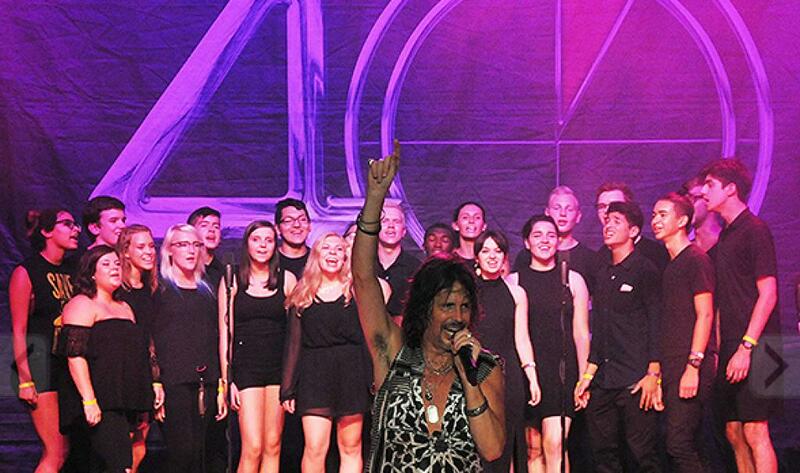 When Foreigner lead singer Kelly Hansen isn�t performing, he�s mastering the art of souffl� and perfecting the five mother sauces. 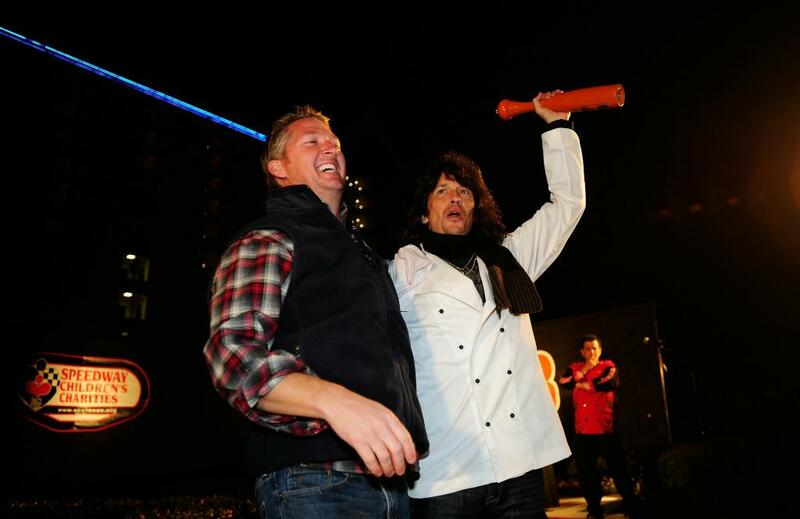 Food & Wine caught up with the frontman to chat about his recent win on Chopped: Rock Stars, what he�s learned about steak from Guy Fieri and what the Foreigner guys will be eating on the bus during their fortieth anniversary tour this year. 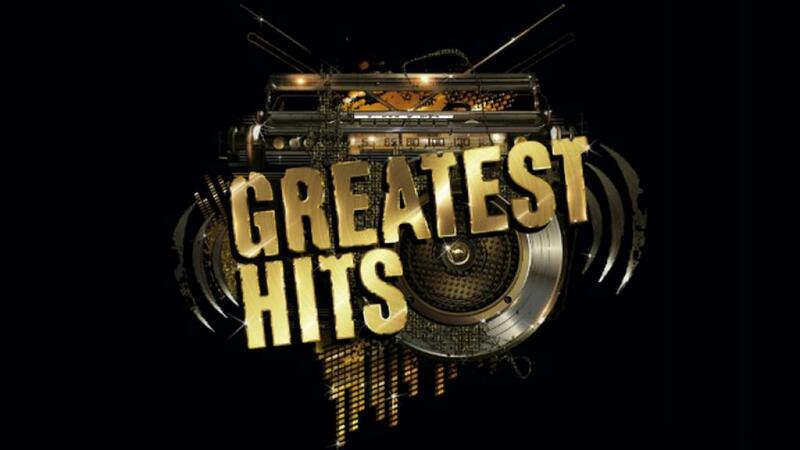 Foreigner to Perform with Fun's Nate Ruess on ABC's ' GREATEST HITS' on Thursday, July 14! Foreigner - The Palladium, London (UK) - 7 June 2016 With the London Palladium now hosting more Rock shows, founding member Mick Jones brings his version of Foreigner to this prestigious venue. It's hard to believe that singer Kelly Hansen has been in the band twelve years, yet is still seen as the "new guy". His vocal work has enough of original lead singer Lou Gramm's tone to keep the songs sounding authentic, yet he still manages to stamp his own identity on these AOR classics. 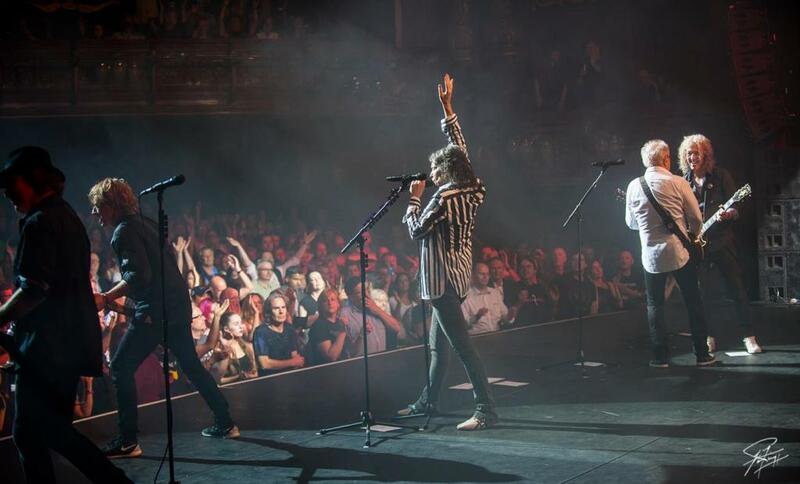 Foreigner Kicks Off 2016 Europe Tour in London! 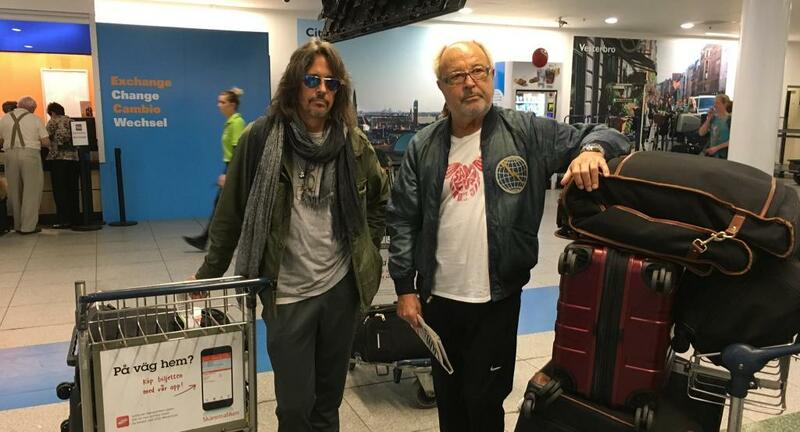 Foreigner arrived in London a few days before the 2016 Europe Tour was set to kick off. Foreigner will rock across Europe for a massive summer 2016 Tour at some of Europe�s greatest venues starting at London�s Palladium on Tuesday 7th June, followed by dates at Belgium�s Graspop, Cologne�s Tanzbrunnen, Tel Aviv�s Caesarea Amphitheatre, and many more. 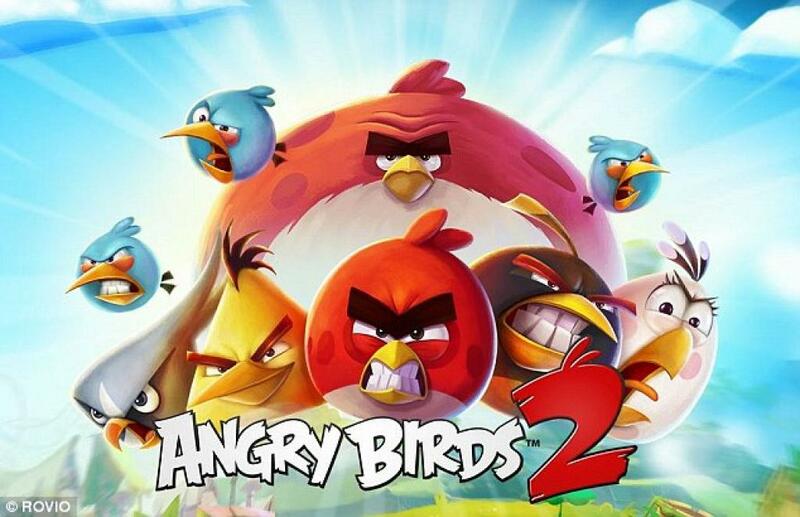 The Angry Birds movie trailer featuring Foreigner hit �Hot Blooded� soars toward more than 10 million views on YouTube, introducing a whole new generation of fans to one of rock�s most legendary bands. Foreigner celebrates upcoming 40th Anniversary with a special commemorating 1976 Debut Album. 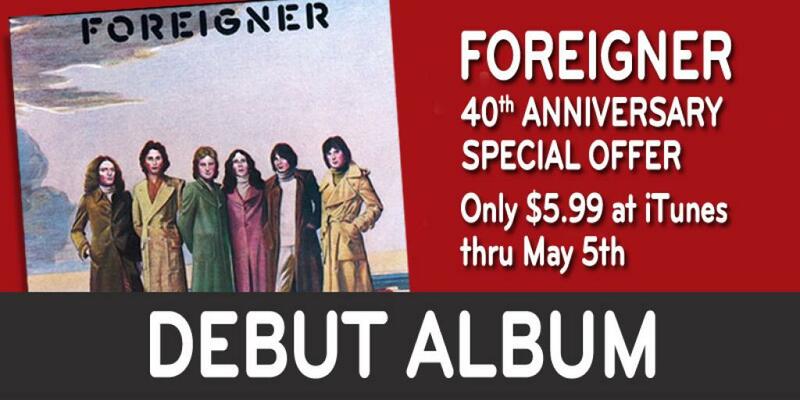 As legendary band Foreigner approaches their 40th year rocking charts and selling out tours, iTunes kicks off the celebration by offering Foreigner, the band�s debut album, for $5.99 for a limited time only. 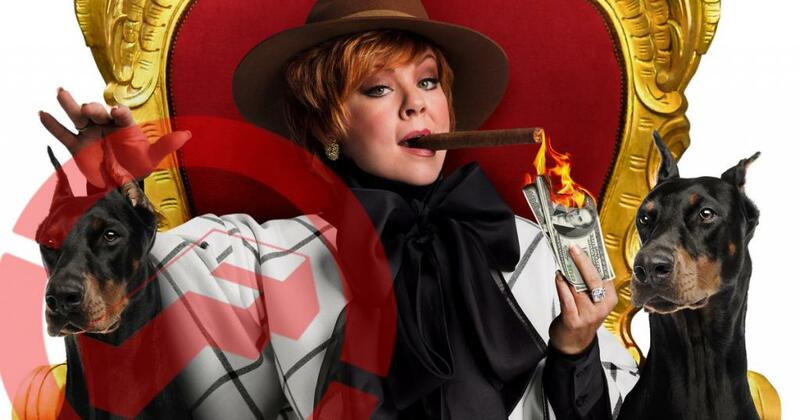 April 2016 is the 40th anniversary of when founding member Mick Jones entered New York City�s iconic Hit Factory in 1976 to record the band�s first set of demos. Rock band Foreigner has found its jukebox hero, and they don't even need a backing track to rock out. The Hawley (Minn.) High School Pop Singers' a capella rendition of "Feels Like the First Time" drew the most votes in an online contest by Foreigner and Fargo radio station 107.9 The Fox to pick a local high school choir to sing with the band during its Sunday, April 10, concert at Scheels Arena. 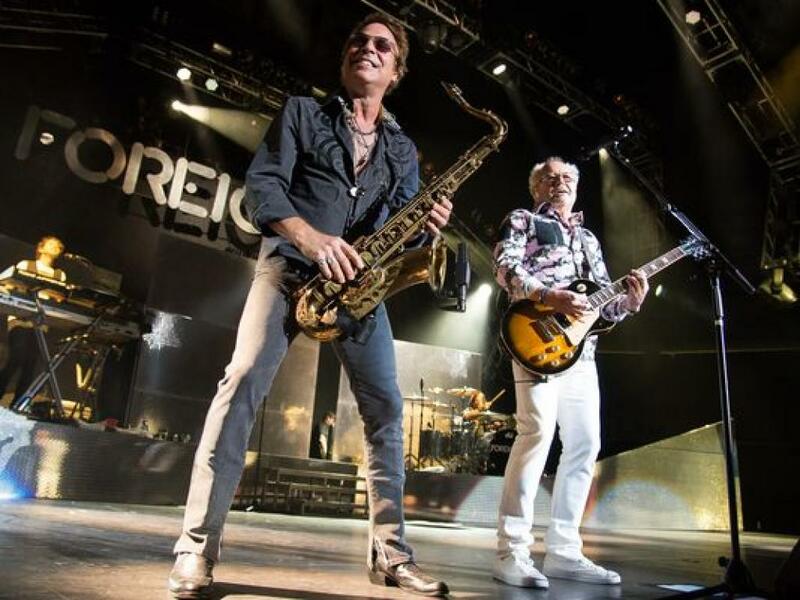 Q and A: Foreigner's still waiting for a girl like you. 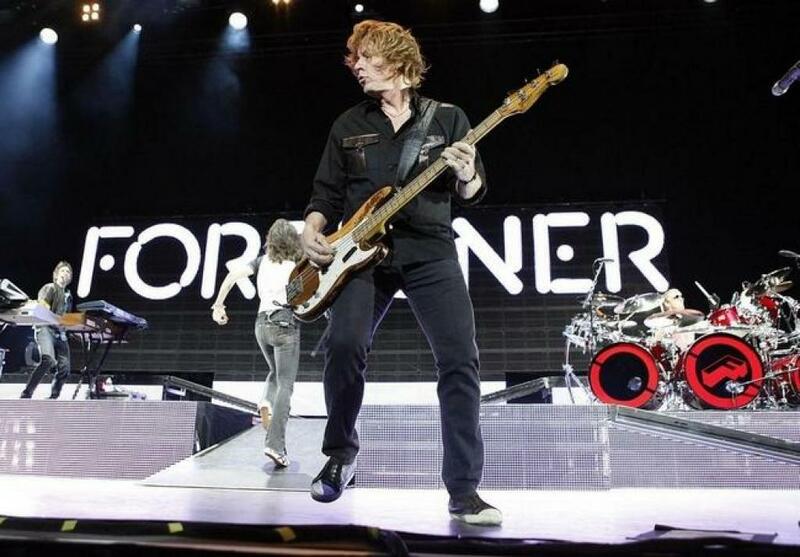 After 40 years of arena rock, the members of Foreigner aren�t quite as hot blooded as they used to be. But guitarist, keyboardist, saxophonist, and flautist Thom Gimbel still gets excited when he talks about music and his own juke box heroes. 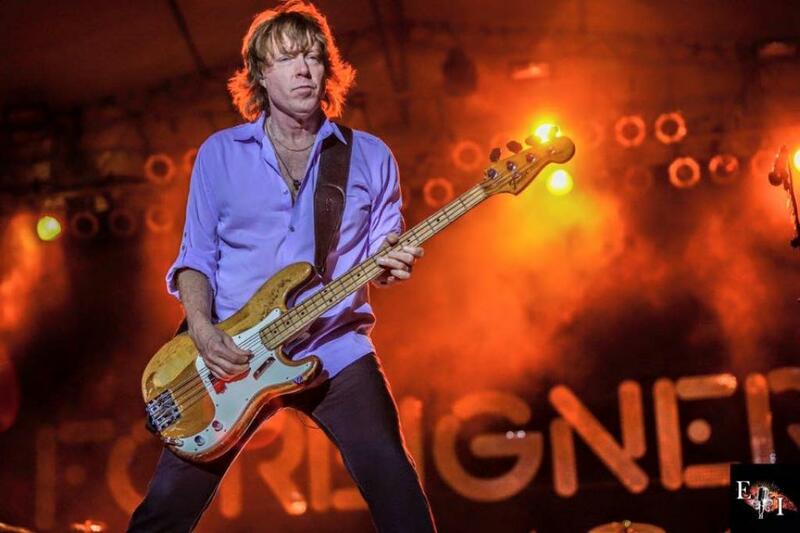 INTERVIEW: JEFF PILSON of FOREIGNER -- It isn�t very often I get to speak with an artist I have listened to for over 30 years. 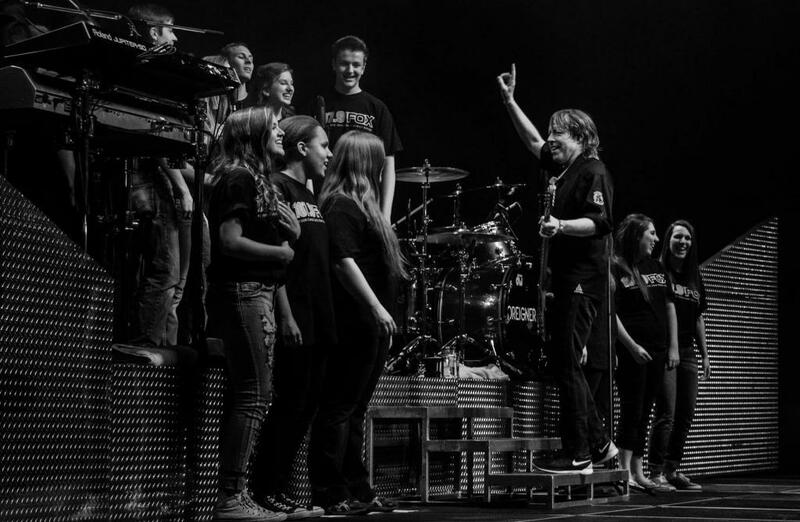 I was recently given the opportunity to speak with Jeff Pilson of Foreigner and I jumped at the opportunity to speak with him regarding all things Foreigner, his writing and producing, and some of his killer side projects.